Japan is a country of mountains. The cities and people are clustered along the seashore, the rest of the country is mountains, volcanoes, forest. You can see the mountains in the distance in almost every Japanese city, unless highrise is blocking your view that is. This entry was posted in Japan and tagged kobe, public park, ropeway, view on April 20, 2017 by Traveltorgeir. The sun is shining, it is a warm day. Daan Park looks beautiful in the sunshine. Here and there trees provide shade, a chance to get away from the hot sunlight. People are sitting on the grass under the trees. Chatting. Or sleeping. Squirrels are running around on the grass, between the trees. Seemingly not afraid of humans at all. This entry was posted in Taiwan and tagged public park, sightseeing, Taipei on October 31, 2016 by Traveltorgeir. At first it didn’t seem too special. A large open field, some kids playing baseball. Groups of friends sitting and talking, drinking. The road went over a small hill, I followed the road. This entry was posted in Japan and tagged fukuoka, public park, sightseeing on July 21, 2016 by Traveltorgeir. I visited Shukkei-en Hiroshima in March 2014. Shukkei-en is a beautiful park in Hiroshima. As so much else in the city, destroyed by the bomb, then rebuilt. It was March when I visited, the weather was getting warmer. It was a beautiful day, sunny, almost no clouds. Still not too varm, but with a jacket I was far from cold. This entry was posted in Hiroshima Week, Japan and tagged hiroshima, park, public park, Shukkei-en on August 5, 2015 by Traveltorgeir. 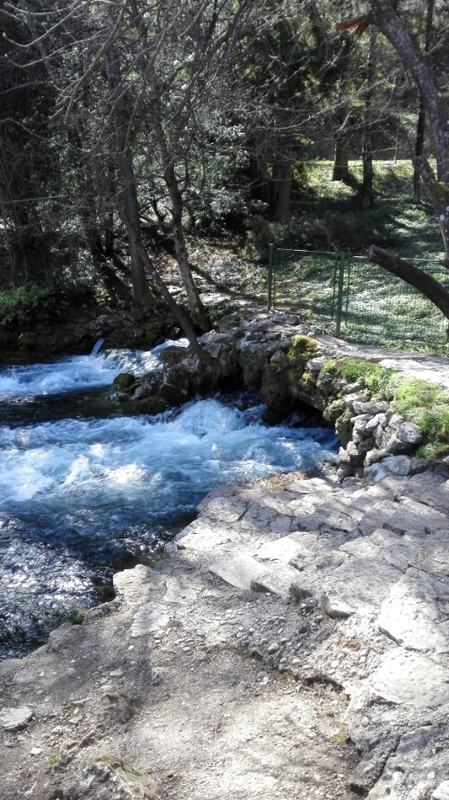 Today, after first going to the War Tunnel Museum I visited Vrelo Bosne, the spring of the river Bosna, located in a beautiful park just outside Sarajevo. It was a beautiful day, the sun was shining, the park was amazing. This entry was posted in Bosnia-Herzegovina and tagged balkan war, public park, sarajevo on April 2, 2015 by Traveltorgeir.